The Nigerian economy attracted a total investment inflow of $27.9 billion between July 2015 and March this year. Based on the official ₦305 to a dollar exchange rate of the Central Bank of Nigeria, the amount ($27.9 billion) translates into about ₦8.5 trillion. Documents of the country’s investment inflows obtained from the National Bureau of Statistics revealed that the investment came in from three main sources. They are foreign direct investments made up of equity and other capital; portfolio investment comprising equity, bond and money market instruments; and other investments which are made up of trade credit, loans, currency deposit and other claims. A further analysis of the report showed that Nigeria’s foreign exchange policy and the economic recession largely shaped capital importation over the period. For instance, it was revealed that prior to the economic recession of 2015, the level of investment inflows was at an upward trajectory. However, at the onset of the economy crisis few months after the inauguration of President Muhammadu Buhari, findings showed that investment inflow recorded a sharp decline to almost half of the 2014 value of $20.76 billion, dropping to $9.65 billion in 2015. The report also showed that in 2016, the value of investment inflow remained depressed, decreasing by $4.55 billion from $9.65 billion in 2015 to $5.1 billion. It, however, noted that the recovery began in 2017, as investors raised their stake by $7.1 billion to $12.2 billion. As of the end of the first quarter this year, the country attracted about $6.3 billion investment inflows, according to the NBS data. The Executive Secretary, Nigeria Investment Promotion Commission, Yewande Sadiku, had said that the government was committed to attracting fresh investments in key sectors of the economy. Sadiku said the commission now had a seamless collaboration with the states to enable it to monitor closely investments inflow into the country as a one-stop centre. She said the commission was working with key stakeholders to see more Nigerians invest in the country, adding that the current efforts of the NIPC in working more closely with the states was to increase the level of investment inflow and ensure seamless collaboration and proper tracking. 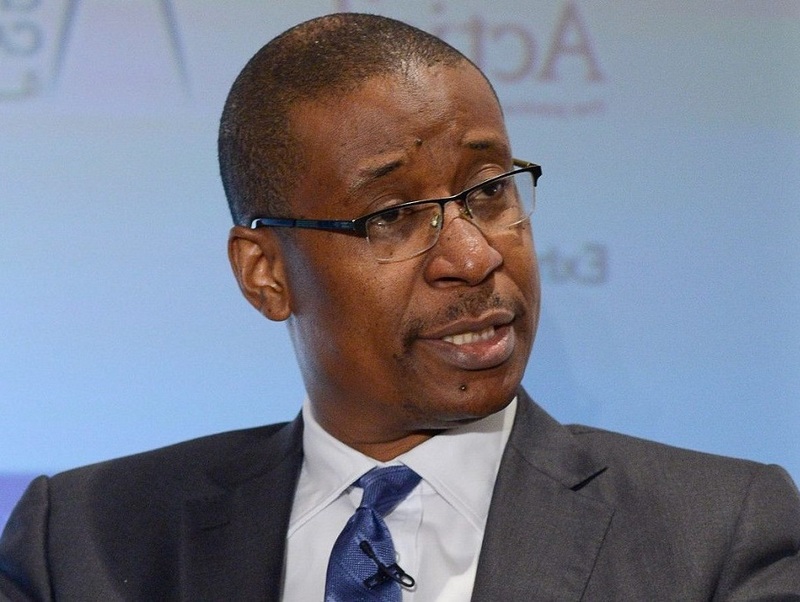 The Minister of Industry, Trade and Investment, Dr Okechukwu Enelamah, also said the government had been received huge interests from investors in the last 15 months. For instance, he said the country recorded a total investment commitment of $83bn between January last year and March this year. Giving a breakdown of this figure, the minister said the country secured a total investment of $66bn in 2017 while the balance of $17bn investment was secured in the first quarter of this year. He said the investment commitments of $83bn were secured in three key sectors of the economy. The sectors are oil and gas, manufacturing and real estates. He said, “The commitment of the Federal Government to unlock investments in the country is total. This government has taken a number of steps to genuinely engage stakeholders.